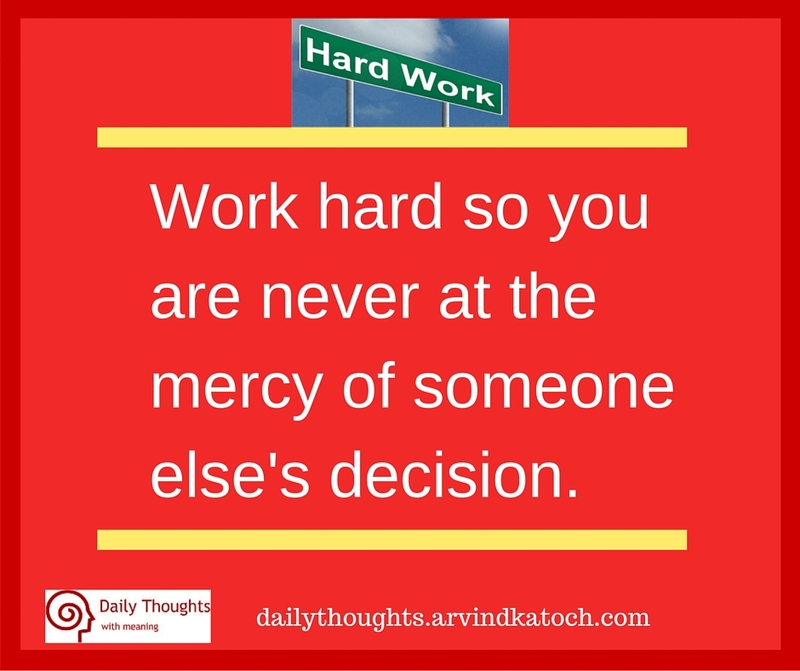 "Work hard so you are never at the mercy of someone else's decision. " 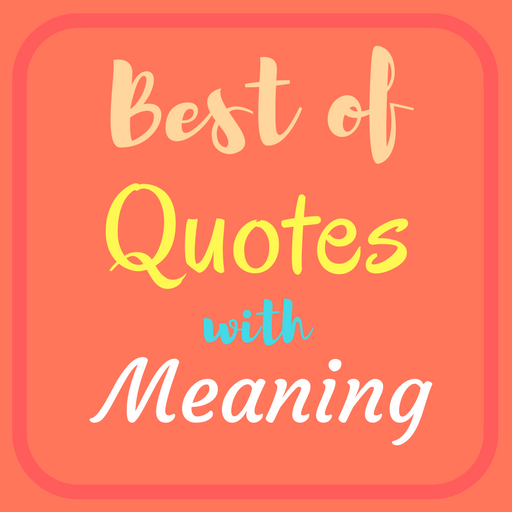 Daily Thought Meaning/Explanation - Due to laziness or some other reasons, many people don't work hard to achieve their dreams. Such people mostly leave a life which is on the mercy of others. Therefore, to take full control of your life work hard and achieve your goals.